The-oratory.com Presents The 2 Hr. 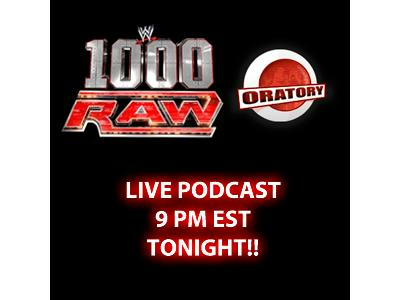 1000th Raw Live Podcast! !